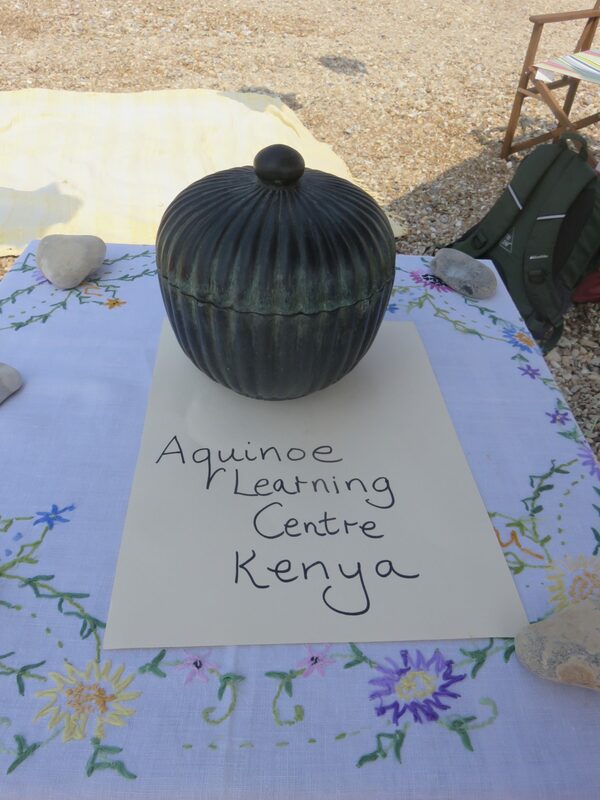 Min’s seventieth party has raised two hundred and fifty pounds for the Aquinoe Learning Centre. Min accompanied Jean to the school in Kitale in February and was highly impressed with what goes on at the school. 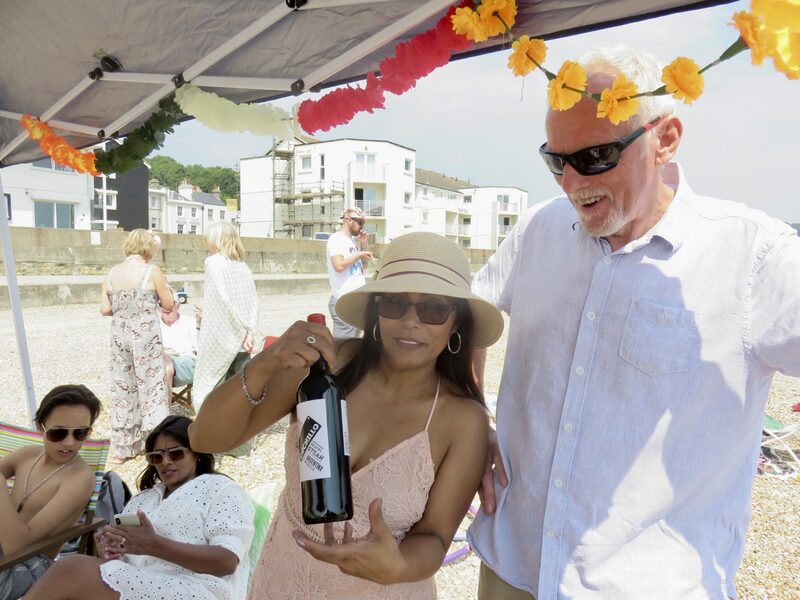 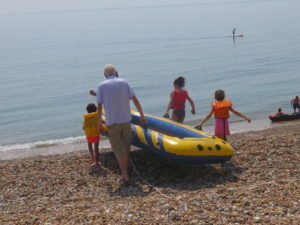 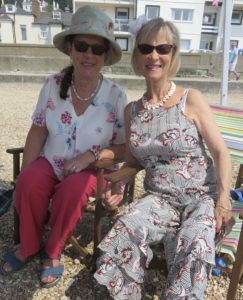 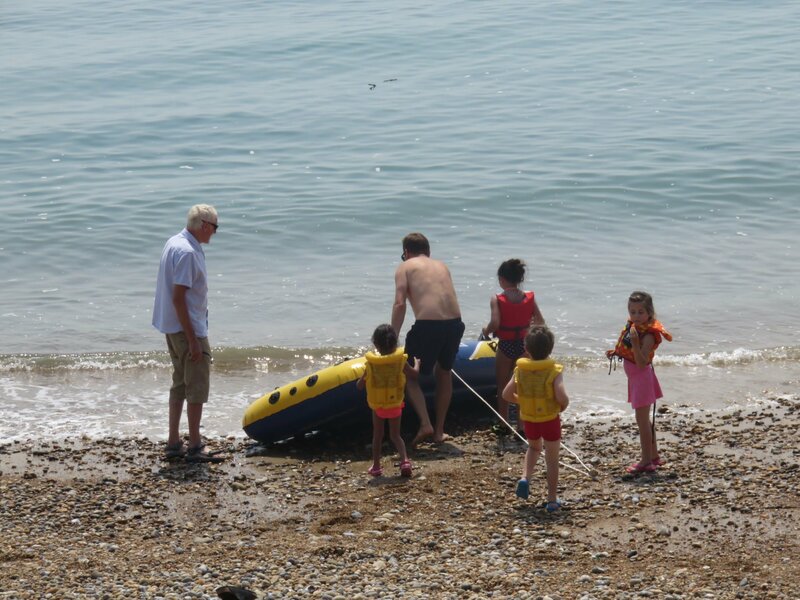 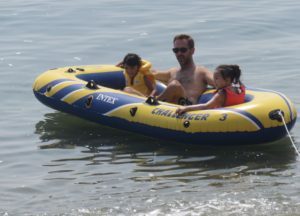 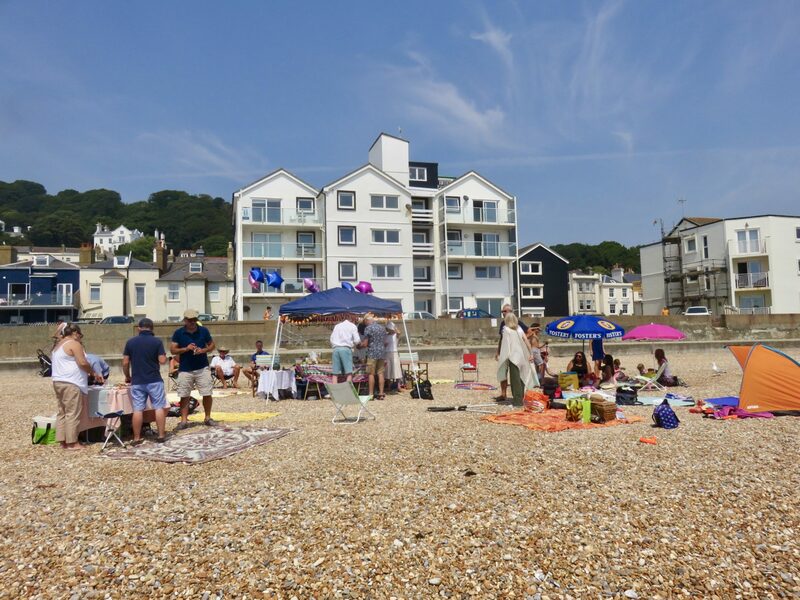 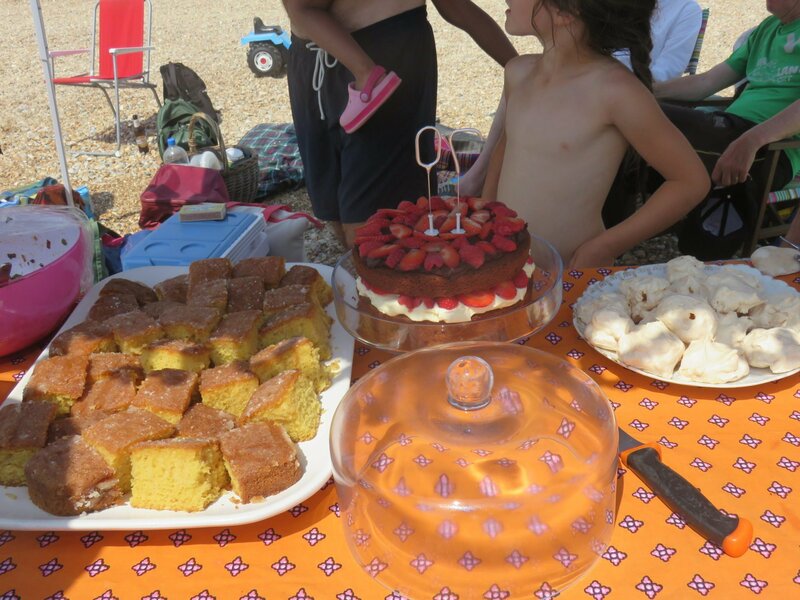 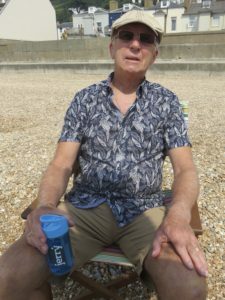 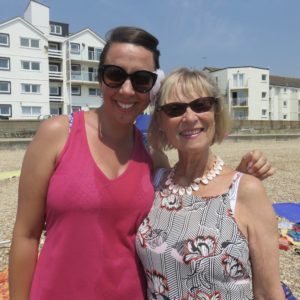 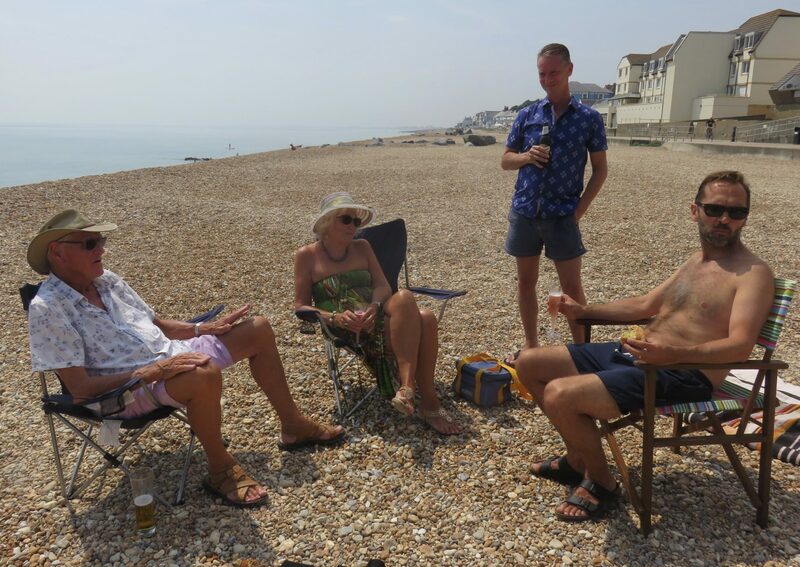 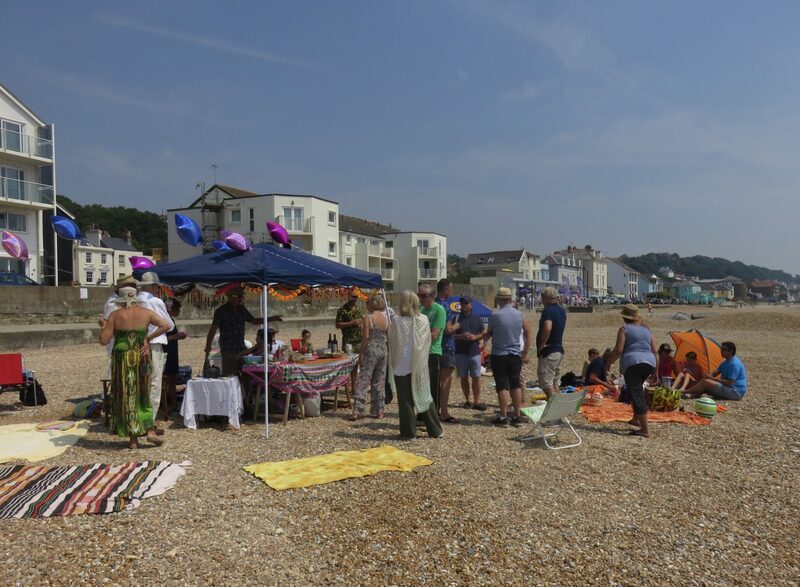 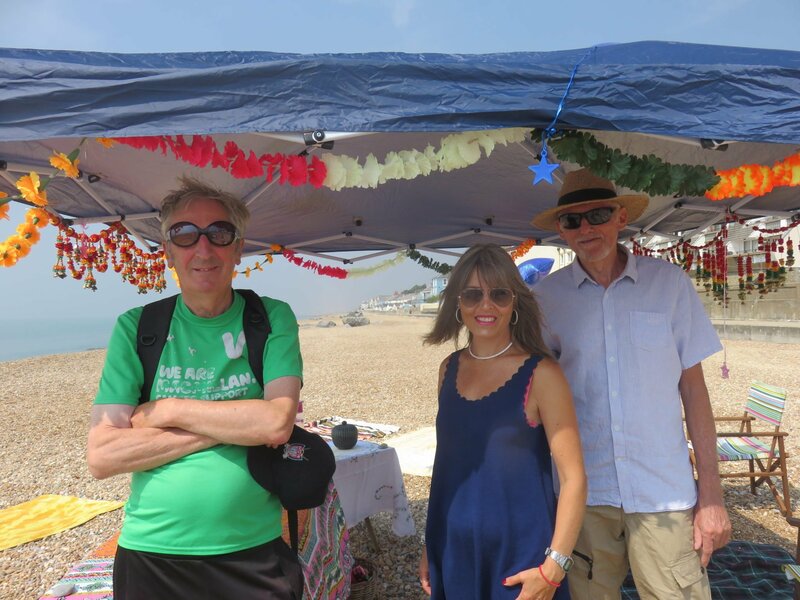 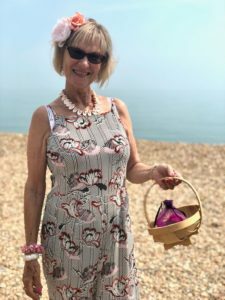 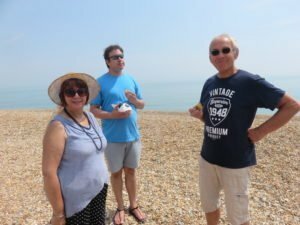 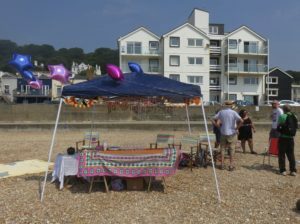 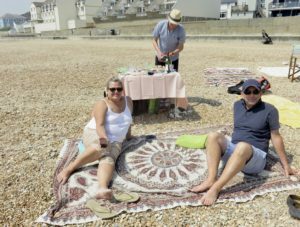 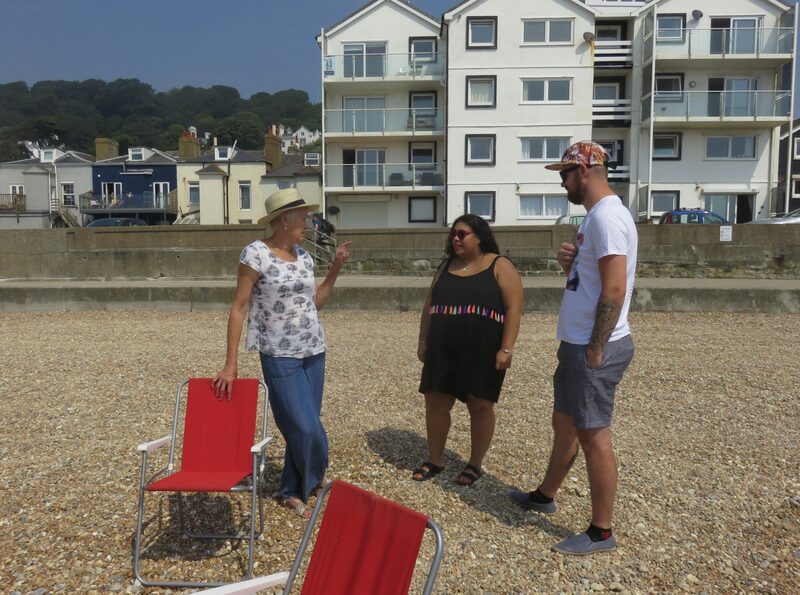 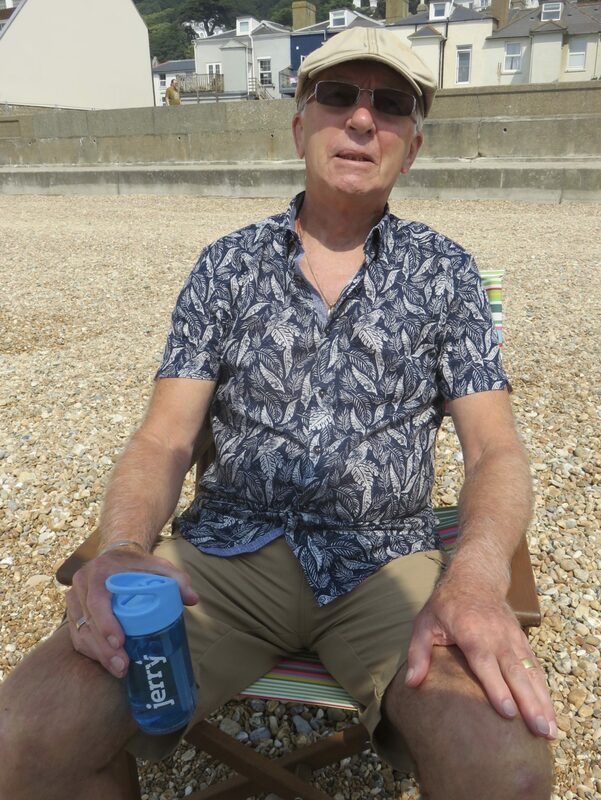 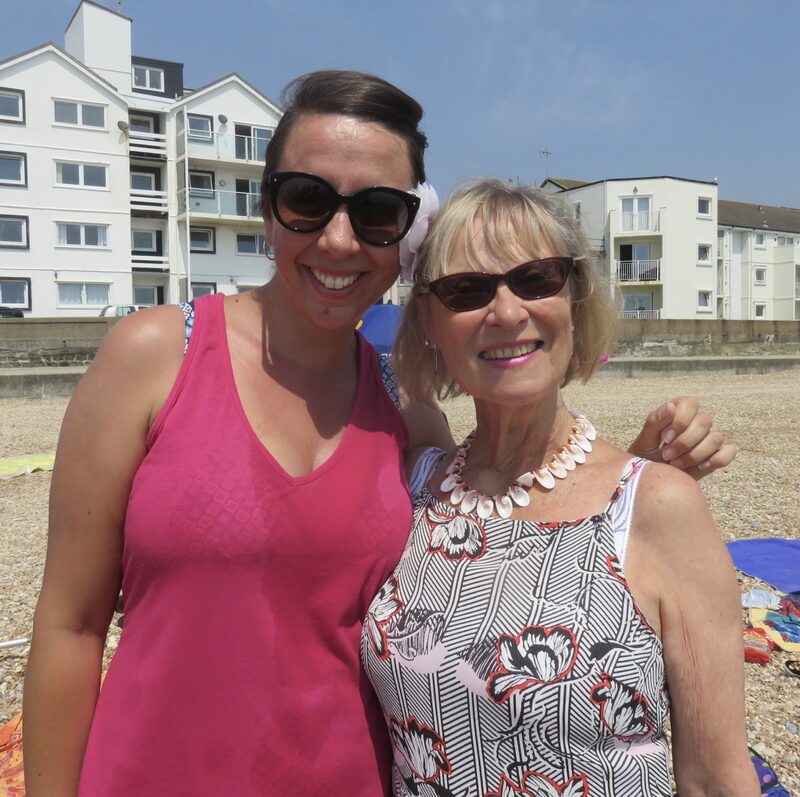 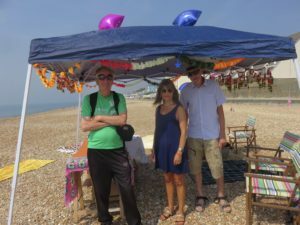 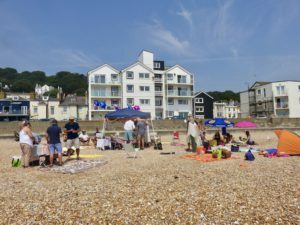 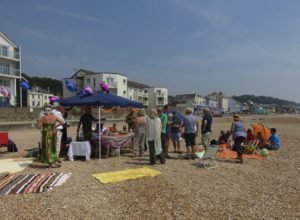 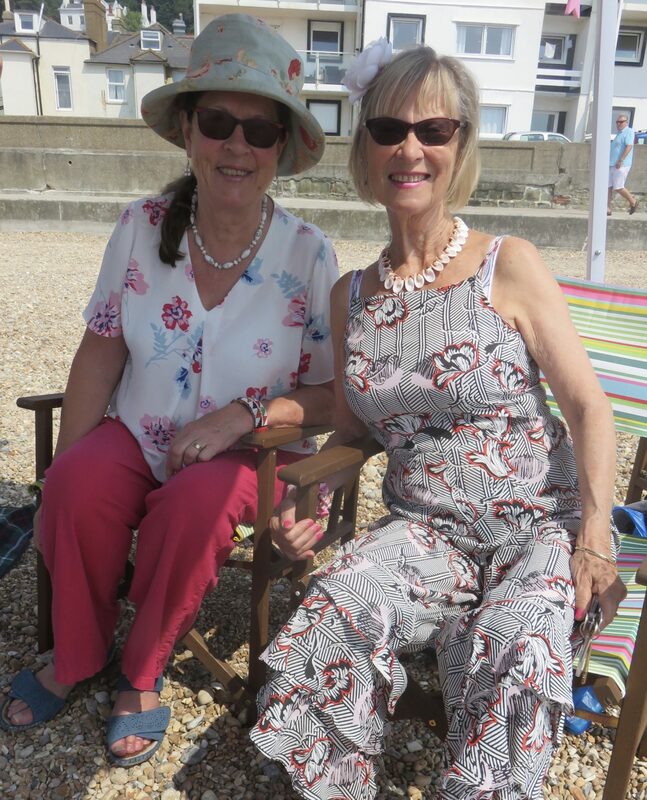 She celebrated her birthday last week with a party on the beach at Sandgate and suggested friends and family might like to contribute donations to the ALC. 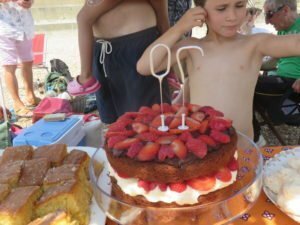 What a wonderful idea and a fantastic total. 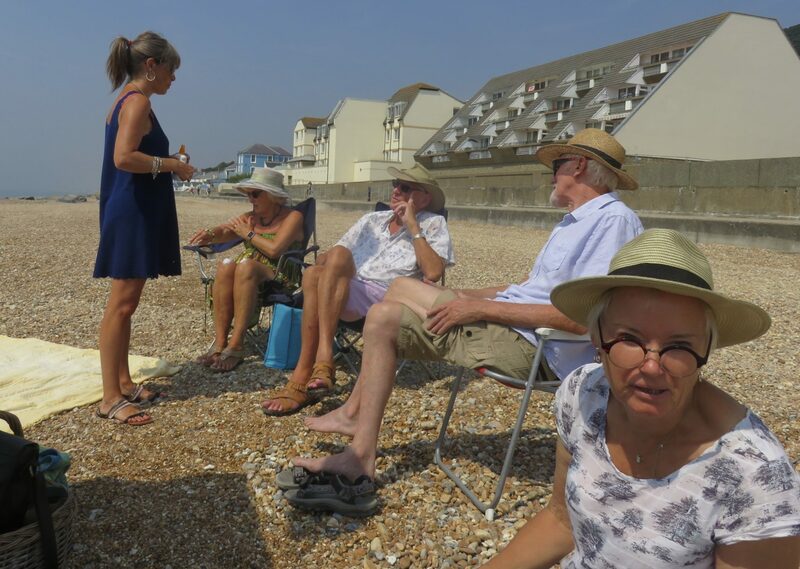 Many thanks to Min and her friends.